Own a rare piece of Rhinebeck History while generating income! The Schuyler Grove Manor, formerly the home of George Washington&apos;s General, Philip Schuyler, in the 18th Century. It is now proudly a 14 unit with guest house residential compound on 7.9 acres. If this building could talk! A picture perfect landscape overlooking the Landsman Kill Creek and year-round Waterfall. 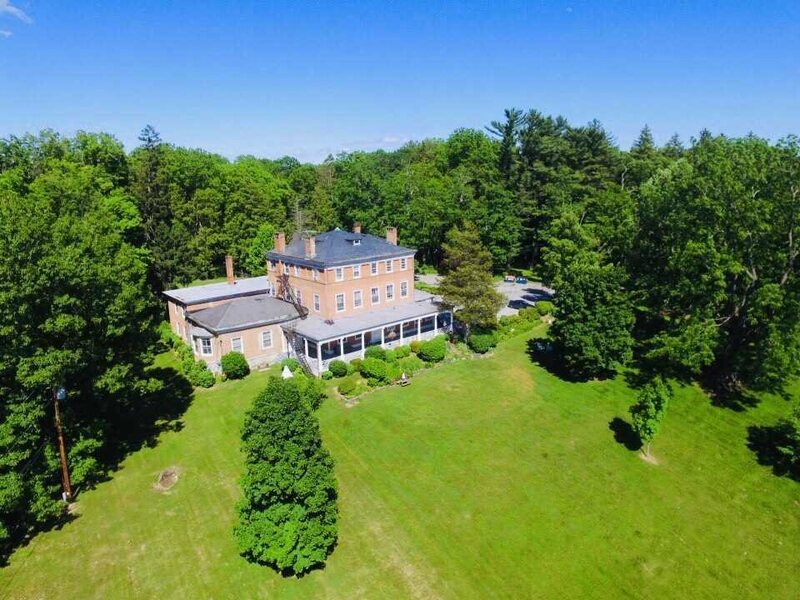 The mansion is surrounded by heritage black walnut and sugar maple trees in a park like setting, offering beauty and tranquility to tenants and minutes to Rhinebeck Village. 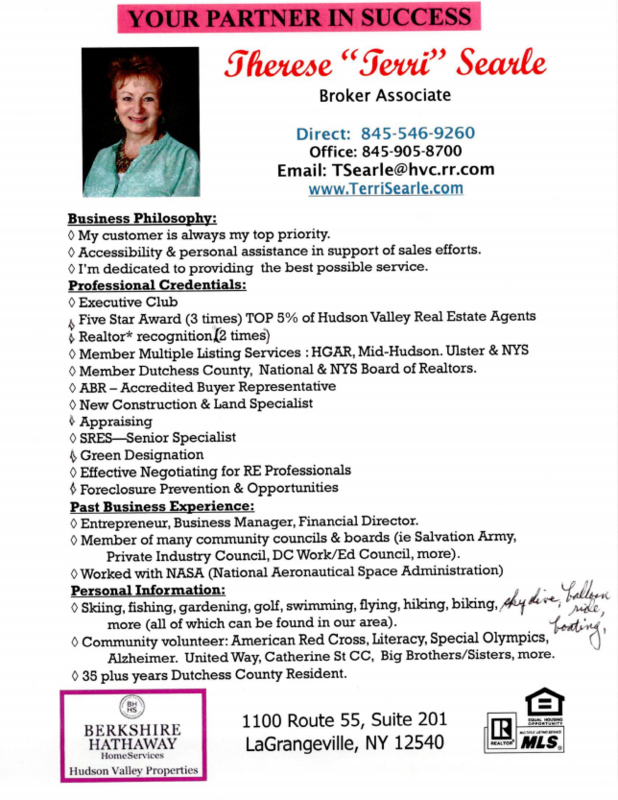 Excellent long term rental history on one of the most iconic trophy properties in the Hudson Valley. A unique and extremely rare investment opportunity with the potential of adding air b & b for more income. Serious inquiries only!